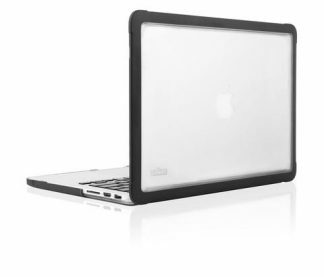 A good laptop sleeve should protect your laptop, drop easily into another bag, and carry some essentials like a phone or a charging cord. 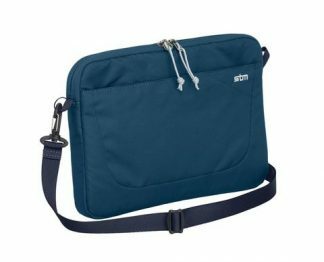 A truly great laptop sleeve also has a slip pocket for a tablet, a place for some paperwork, and a removable shoulder strap for a longer haul. Good thing you recognise the difference.